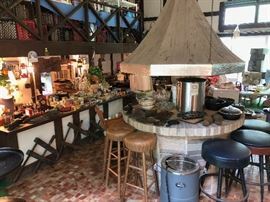 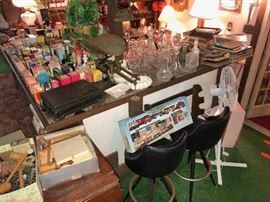 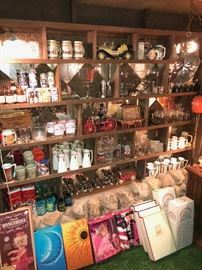 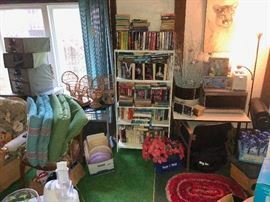 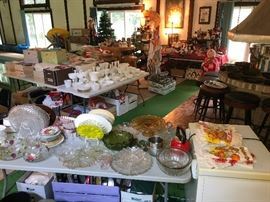 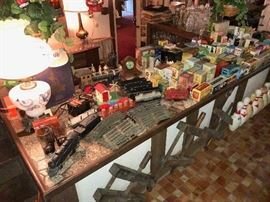 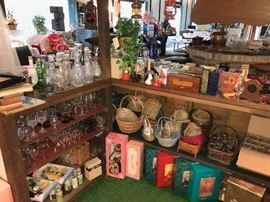 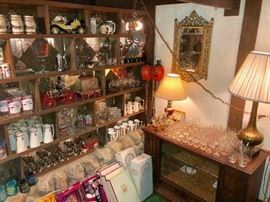 VICKSBURG ESTATE SALE (1 of 2) PACKED W/ KITCHY COLLECTIBLES, ANTIQUES, BAR ITEMS, AND SO MUCH MORE! 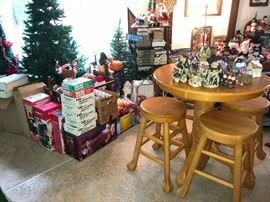 AddressThe address for this sale in Vicksburg, MI 49097 will no longer be shown since it has already ended. 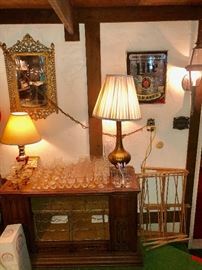 - We will begin handing out entry numbers at 8am on Thursday, August 23. 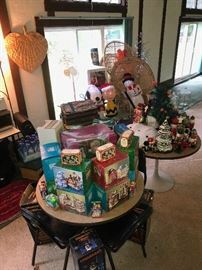 These numbers will be used to line customers up to enter the sale in the order in which they arrived. 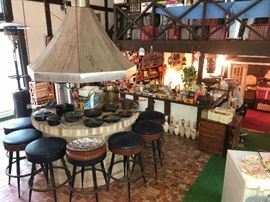 - We will then open the sale at 9am on Thursday, August 23.